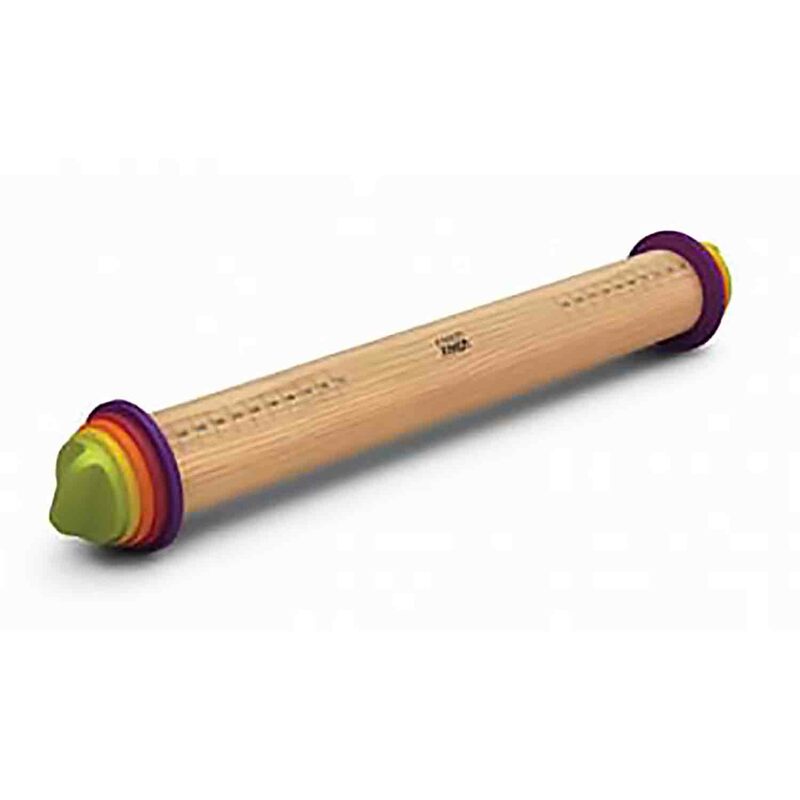 Brand: Joseph Joseph Limited JJ-20094 Units: 1 Dimensions: 3" wide x 11¾" long x 3" deep 2-in-1 whisk with integrated bowl scraper. Whisk and scrape mixtures from bowls with just one tool. Whisk is made of polished stainless steel wires and a flexible silicone scraper. Whisk has an ergonomic non-slip handle. 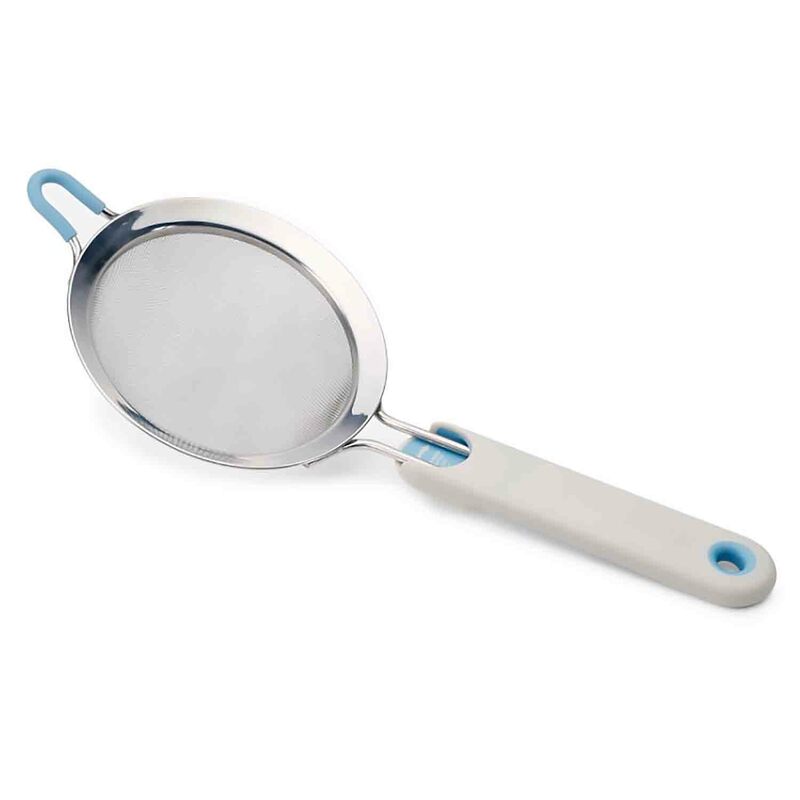 2-in-1 whisk with integrated bowl scraper. Whisk and scrape mixtures from bowls with just one tool. 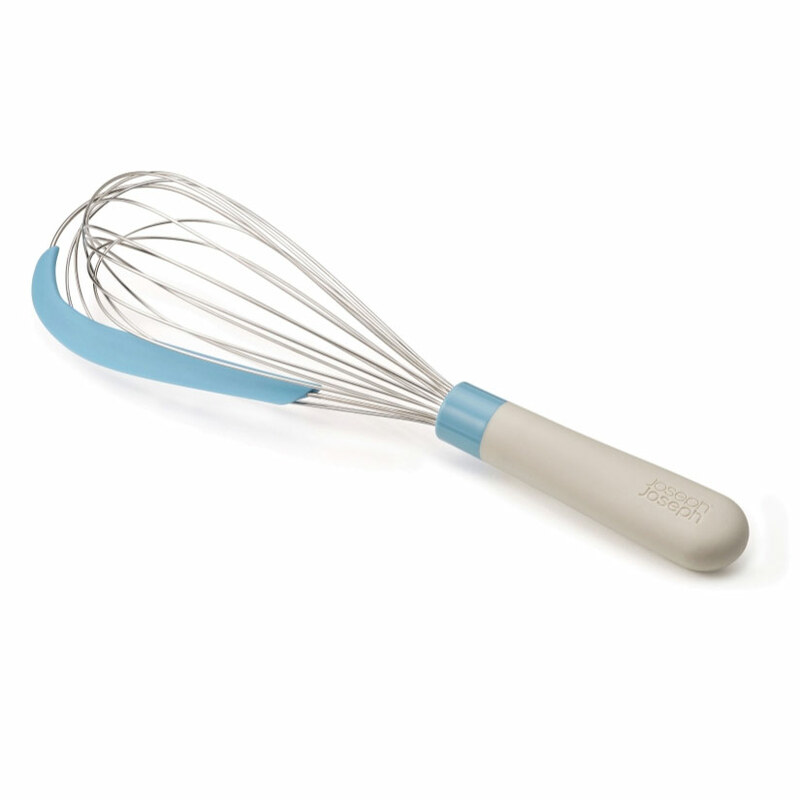 Whisk is made of polished stainless steel wires and a flexible silicone scraper. Whisk has an ergonomic non-slip handle.